Witchi Tai To was, and still is, one of the most successful album of Djabe. Released in 1998, it became a yardstick for Hi-Fi and High-End enthusiasts because of its exceptional musical and sound quality. The 20-year old LP release, made in England, is still used for testing the highest category of musical equipments. For the 20th anniversary of Witchi Tai To the label decided to make new records, outperforming even the original release in terms of quality, giving a truly unique experience to music lovers. The album recorded by the 1997 – 2000 line-up of Djabe. András Sipos – vocal, prcussion; Attila Egerhazi – guitar; Tamás Barabás – bass guitar, Ferenc Muck – saxophone. Most of the track written by Attila Egerhazi and András Sipos, but some compositions credited to Ferenc Muck. The title track, which is a cultic song by the North American Kaw indian saxophonist, Jim Pepper, arranged by Attila Egerhazi. 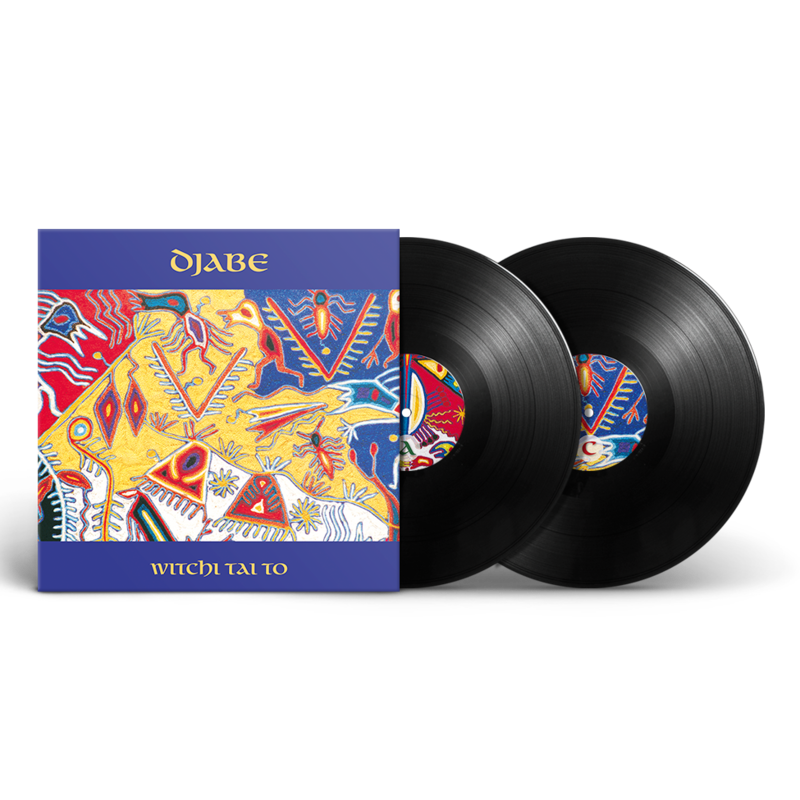 Witchi Tai To is the second album by Djabe released in 1998, and received the Best World Music Album Award in Hungary. Music lovers could get the music on cassette, 2CD and vinyl. 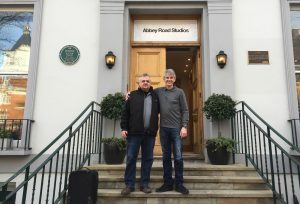 The second disc of the double CD was made at the Abbey Road Interactive. Djabe always applied innovative media formats over the years. In 1998 the Enhanced CD was new on the market. The second disc of the album contained, besides the radio edit audio tracks, an interactive section with live videos, interviews, biography, discography and weblinks. The attractive digipak package was just introduced by the Van de Steeg Packaging in Holland. The third format of the album was the vinyl version. The LP was made in England, and cutting at the Abbey Road Studios. The album soon became a popular test disc for High-End systems, as CD and LP formats too. It was a good option to compare the digital and the analogue versions. In 2015 the album released in deluxe 4-disc edition (2CD + 2DVD) contained new stereo and surround mixes and masters by Tamás Barabás, with tons of extras. 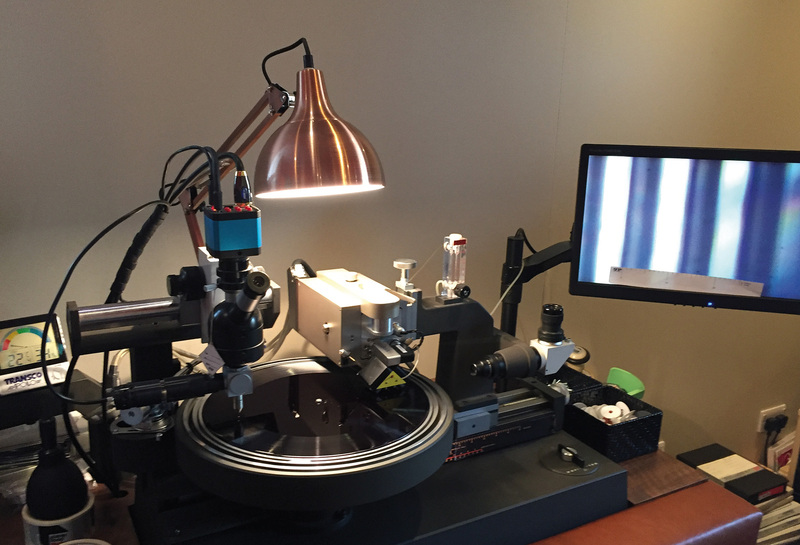 In 2018, for this 20th Anniversary vinyl release, new master tapes were made for Abbey Road Studios, where the half-speed cutting was ordered. Witchi Tai To returned to Abbey Road after twenty years. 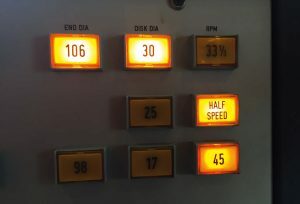 The Emtec SM468 tapes were transferred from an Ampex ATR – 102 machine to a SADiE workstation at 24 bit and 96 kHz. Miles Showell mastering engineer played the files at half-speed and cut at 22.5 RPM on custom-improved Neumann VMS 80 lathe. The normal speed of the record is 45 RPM, which format provides the very best audio quality attainable on vinyl, especially in case of half-speed cutting.